The Financial Services Institute (FSI) in collaboration with Oxford Economics conducted an economic impact analysis of its member firms. 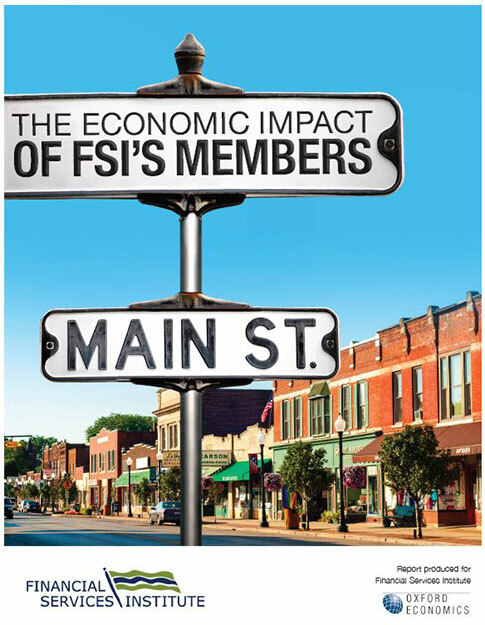 The report measures the national economic impact of FSI members broken down by state and compares with the overall economic impact of the financial services industry at the state level. The report looks at the direct (operational), indirect (supply chain) and induced (wage spending) contributions of the independent financial services industry. Click here to view the infographic of the report’s findings. Click here to download the full report.